As drivers, especially those new to the big open road, road signs are going to be one of the most prevalent things you’ll need to pay attention to while driving – that is, of course, second to the other drivers on the road with you. While those of us who’ve been at it for a while have figured out and learned what all the signs we see mean, the amount of signs used can be a bit intimidating for a new driver. Yes, you learn them in your driver’s education courses, but we’ve taken it upon ourselves to list them all here, as well as an in-depth (or as in-depth as possible, as some are quite simple and require little explanation) description of their meaning to provide easy access for those wanting to study up on them a bit more. Need To Take An Online Traffic School Course? Check Out The Highest Rated Online Driver’s Ed Program Here! 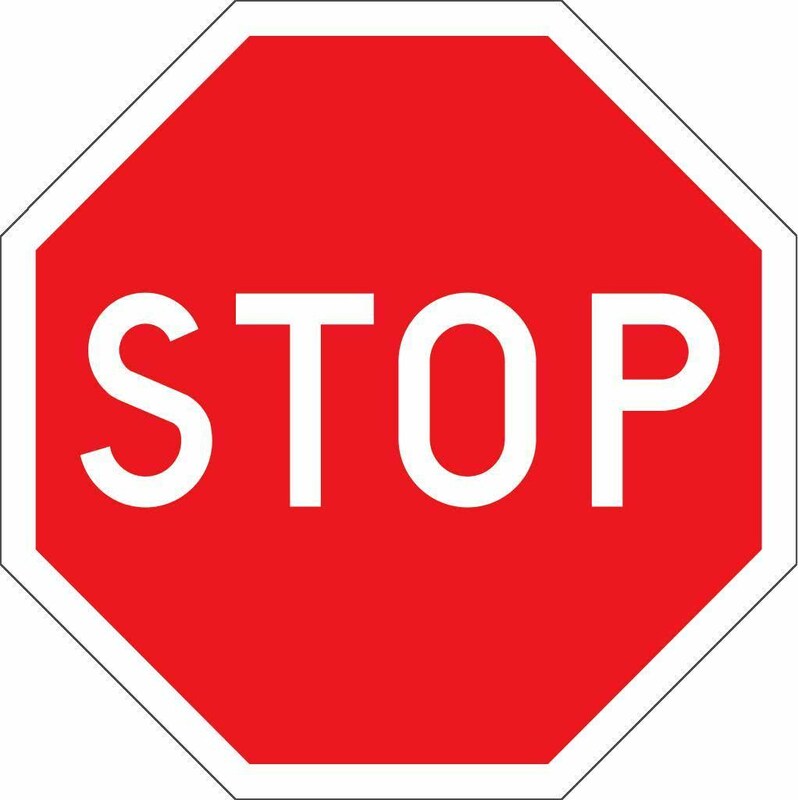 Stop: This sign, as you might have guessed, means you need to stop wherever you see one. They are almost always accompanied by a line across the road at which you should stop, and most areas require you come to a full and complete stop before proceeding. 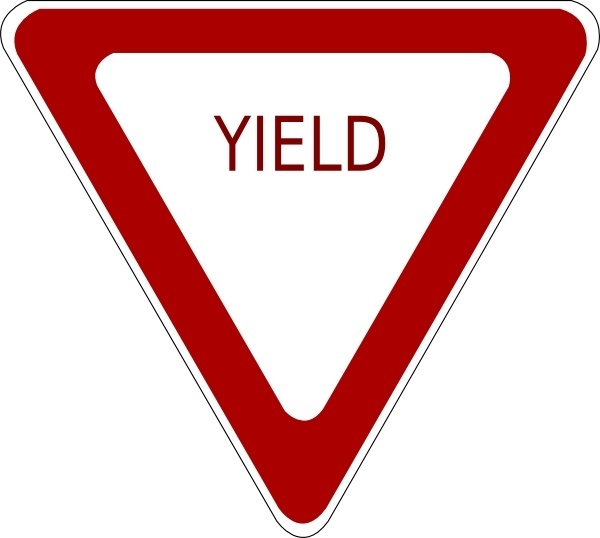 Yield: This sign is meant to alert you to any upcoming hazards, road conditions, or oncoming traffic (there are signs which signal for you to yield prior to merging to avoid accidents). It means slow down, defer to oncoming traffic, stop if necessary, and proceed when it’s safe to do so. A flashing yellow light at an intersection serves for this purpose as well. These signs are designed to indicate the speed at which it is appropriate to go on a certain road. There are some that indicate a single speed, and some that indicate two speeds: the maximum allowed on a road, and the minimum allowed on a road. These may be changed under certain circumstances, such as road work or similar, and should be followed to maintain safety for all using the road. Single Speed: Indicates the maximum speed on a road for standard vehicles. Truck Speed: Indicates the maximum speed for larger trucks and vehicles. Combination Speed: Indicates both the maximum and minimum speed for all vehicles on the road; most often used on highways and interstates to avoid collisions. No Right Turn: This sign is used to indicate a one-way street that you can not turn right onto. Most often, you will see these in downtown areas. No Left Turn: This sign is used to indicate a one-way street that you can’t turn left onto. Again, most often seen in downtown areas. No U-Turn: This indicates that a U-turn is not legal in an area where this sign is posted. Typically, it is because the area has too much traffic (for instance, oncoming traffic as well as traffic coming out of road-side shopping centers, etc.) to safely allow a U-turn. Left Turn Only and Right Turn Only: These will usually be paired with the no-turn equivalent of its opposite sign, and indicates one-way roads onto which traffic only goes left or right. Left/Straight Optional and Right/Straight Optional: These are used to indicate lanes which allow a driver to go either straight across traffic, or turn left or right onto an adjacent road. More often than not, the road will be painted to indicate this as well. Do Not Pass: Indicates, as you might have guessed (do I even still have your attention at this point? Goodness this is boring – sorry everyone. ), that you can’t pass in an area where this is posted. Because it’s dangerous. Seriously, don’t do it. I’ve seen a wreck happen because someone didn’t bother to pay attention – it was ugly. 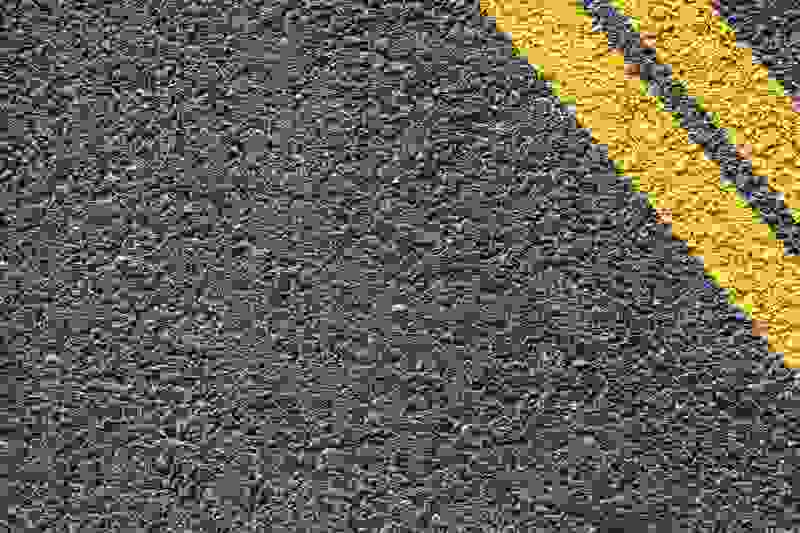 Pass With Care: This one indicates – you guessed it – an area where it’s safe to pass as long as you use common sense and caution. Keep Right: This one means you should keep right. Also will appear like this. Keep Left: The same as keep right, only now it’s left. Also will appear like this. Do Not Enter: If you see this sign, it means you don’t belong there, and should probably stay out. Usually it’ll be posted at the beginning of an exit that is meant to come out where you’re trying to go in, but can also be used for other areas as well. Wrong Way: Much like the ‘Do Not Enter’ sign, it indicates that you’re where you shouldn’t be. For example, you turned into that exit I mentioned before, completely ignoring the sign telling you not to enter, and now they have to tell you you’re going the wrong way. They are also used on one-way roads for people who ignored those signs, too. Wrong Way – Bicycle Edition: The same as the previous ‘Wrong Way’ sign, but for cyclists. Always ride with the flow of traffic, kids. No Trucks Allowed: This one means that no large trucks (mostly transfer trucks) aren’t allowed on this road. Like a ‘personal vehicles only’ club. Emergency Parking Only: This sign will indicate that only emergency vehicles such as police vehicles, ambulances, and firetrucks can park in this lane. Please don’t be the person who parks here. That’s not only illegal, it’s also dangerous and annoying.